With this Parametric Stairs style for InfraWorks, you can easily place and model stairs. 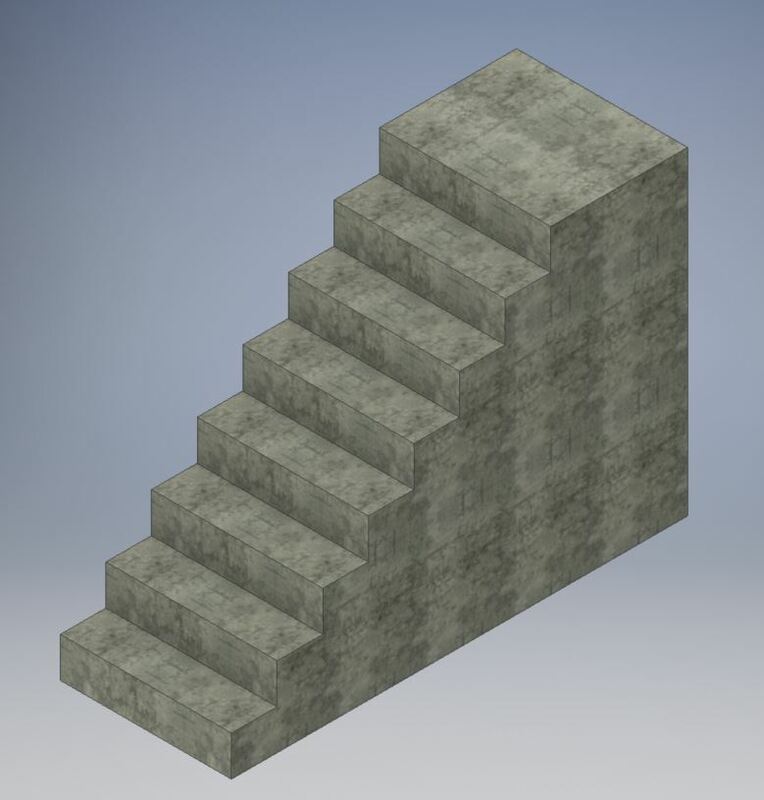 The Parametric options allow you to change the Stairway Width, Overall Elevation Change, Step Height, and Tread Length while automatically computing the number of required steps based on your entries. The model also allows you to fill the model to the base vs only modeling the steps themselves. With this Parametric Truck Dock style for InfraWorks, you can easily place and model a truck dock. 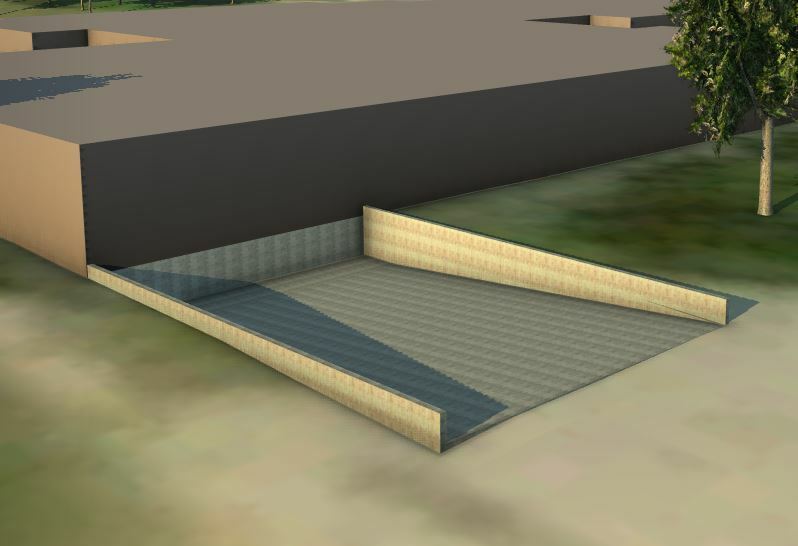 The Parametric options allow you to change the Wall Heights, Truck Dock depths, lengths, widths and Ramp slopes while calculating the length of the ramp. Simply add a Terrain Hole Coverage Style around the truck dock when done to see through your surface. Autodesk, AutoCAD, AutoCAD Civil 3D, AutoCAD Map 3D, and Subassembly Composer are registered trademarks or trademarks of Autodesk, Inc., and/or its subsidiaries and/or affiliates in the USA and other countries.